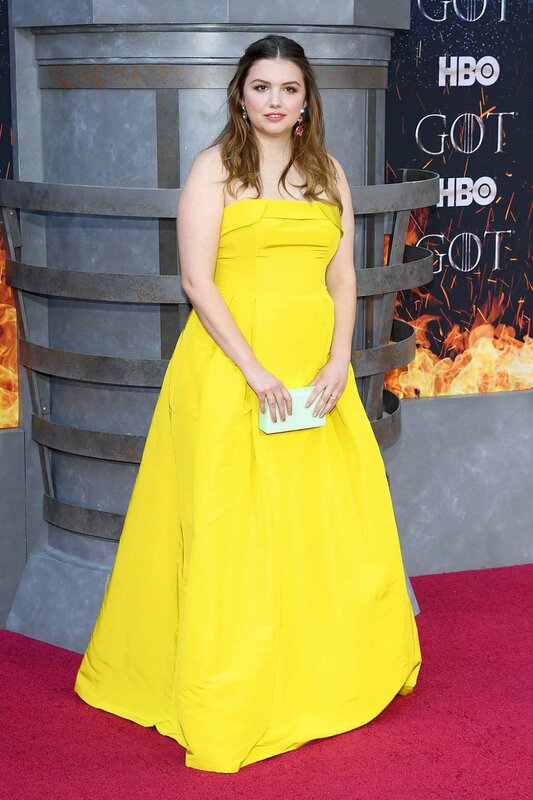 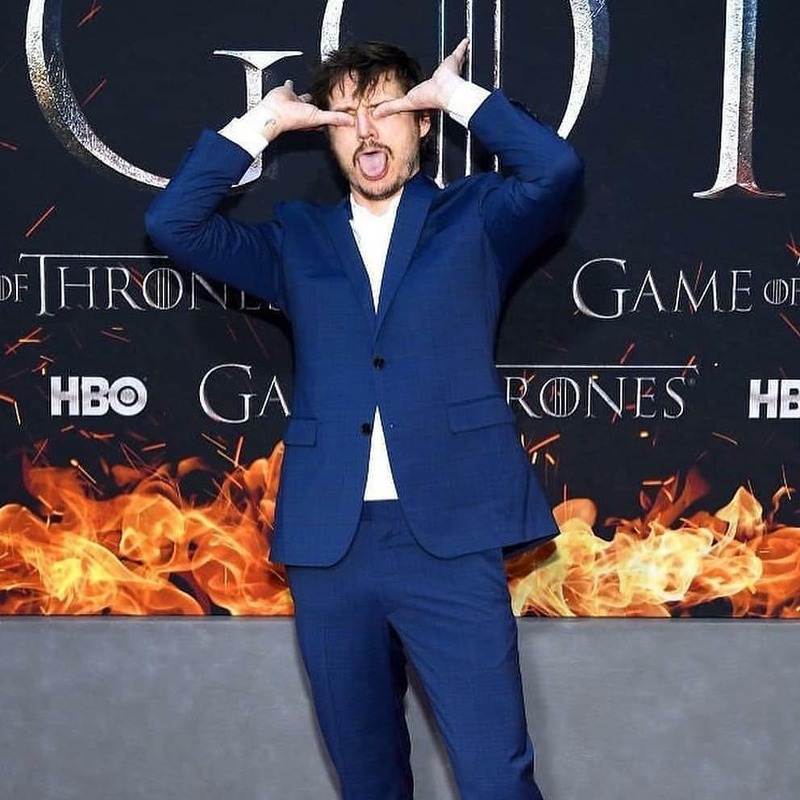 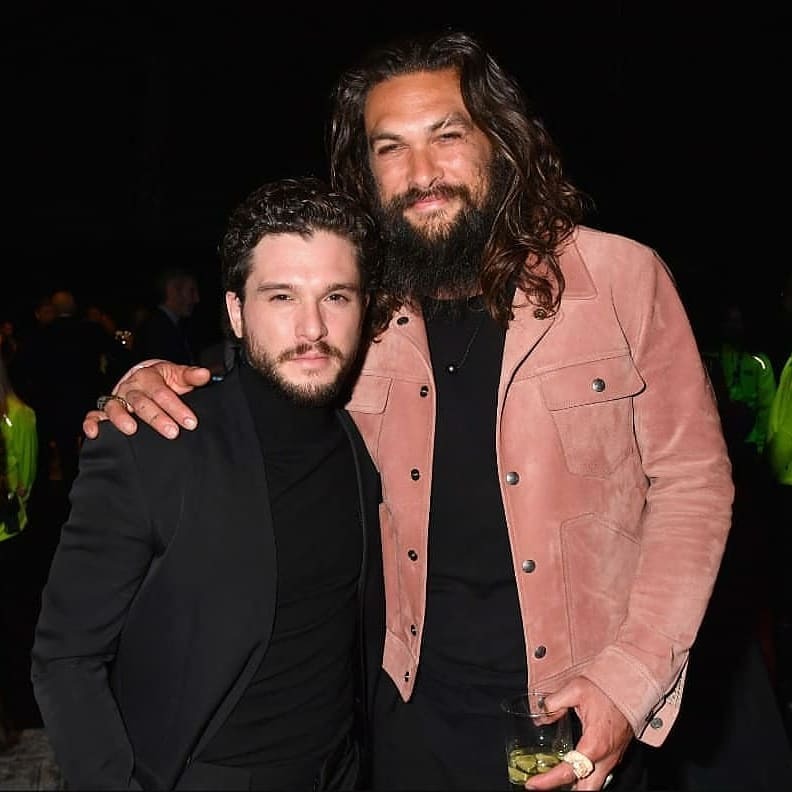 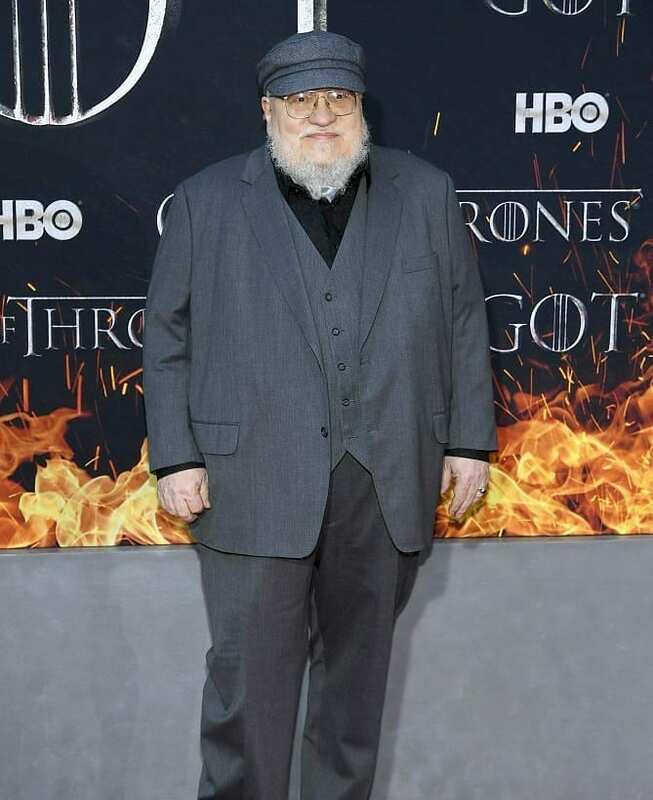 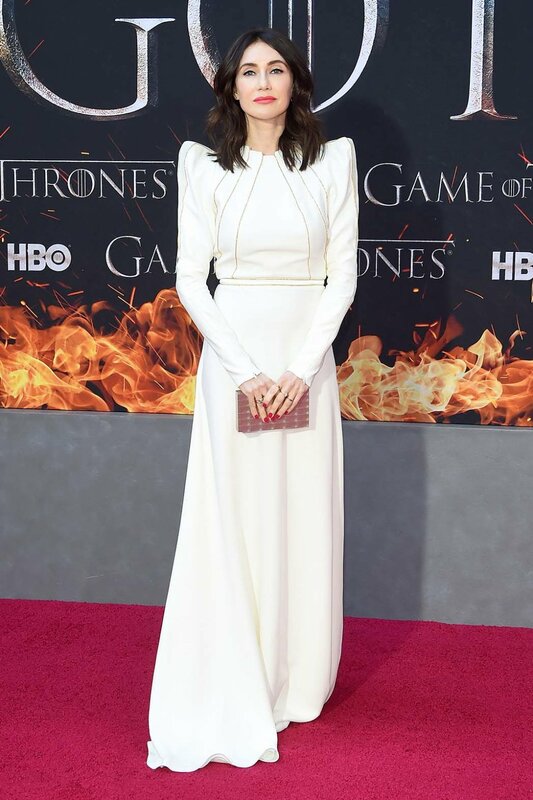 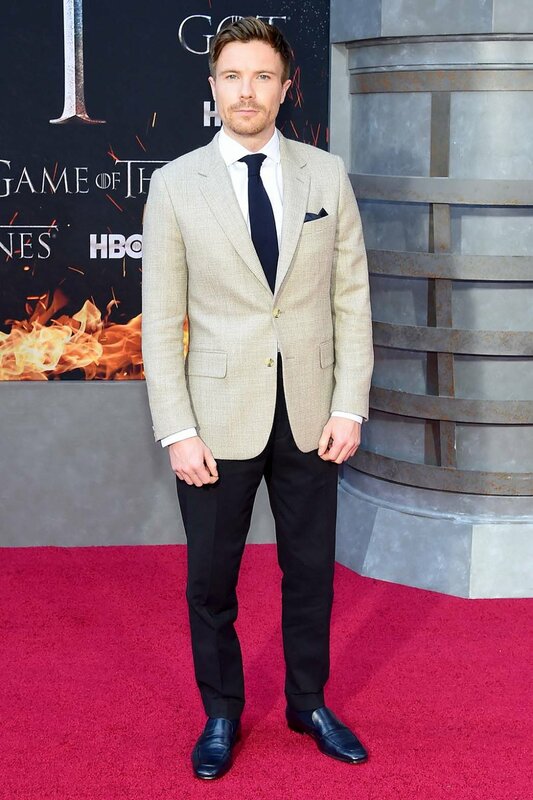 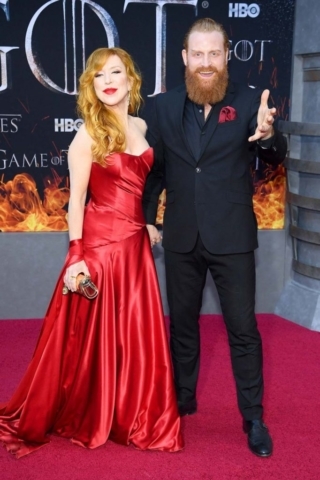 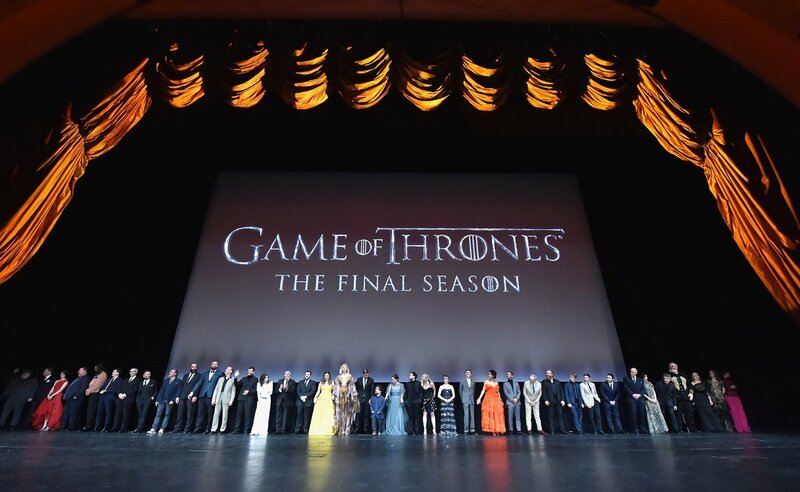 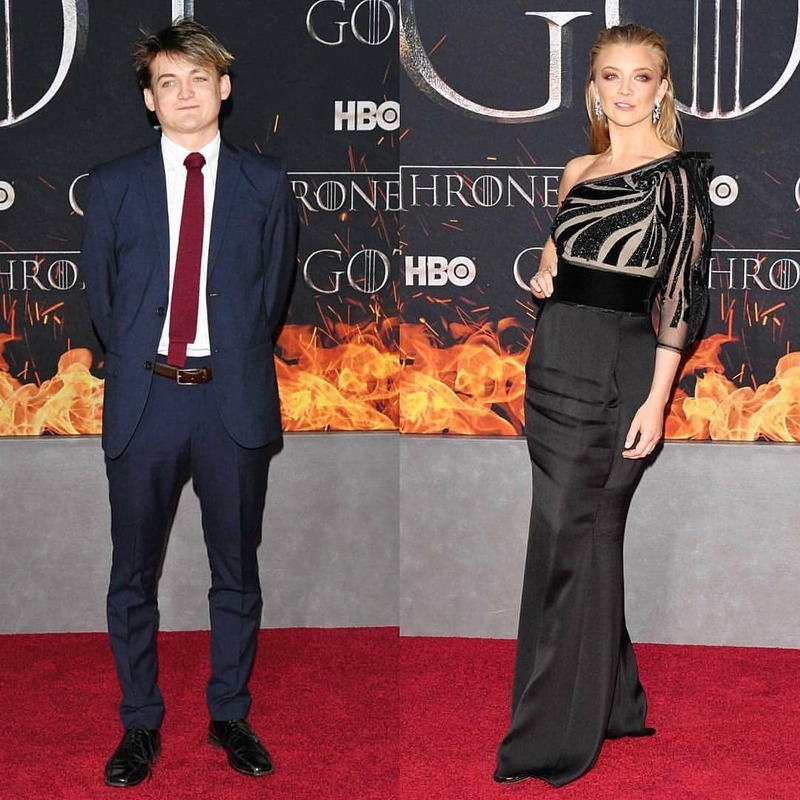 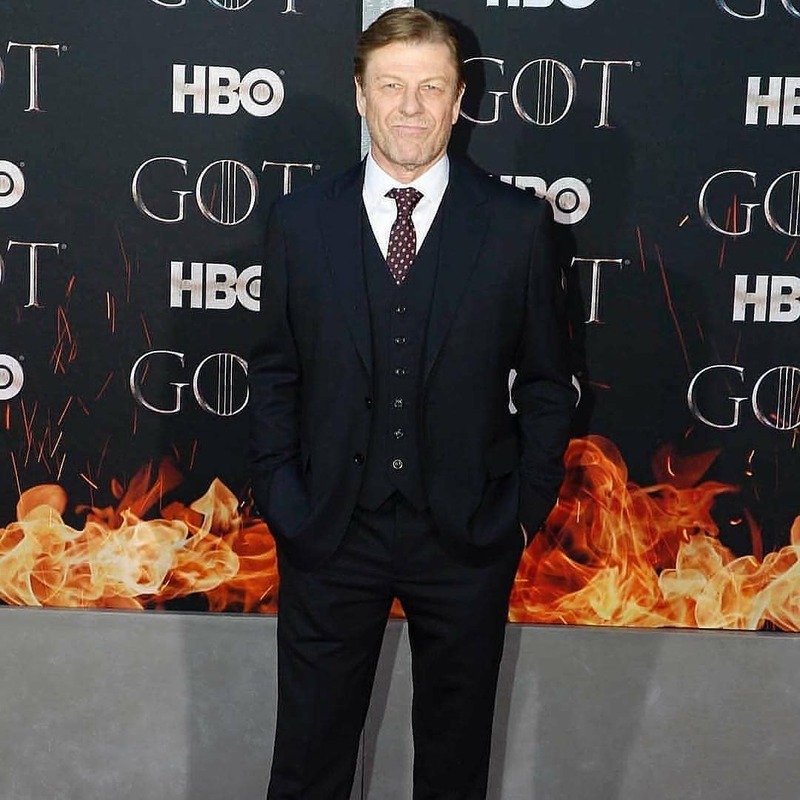 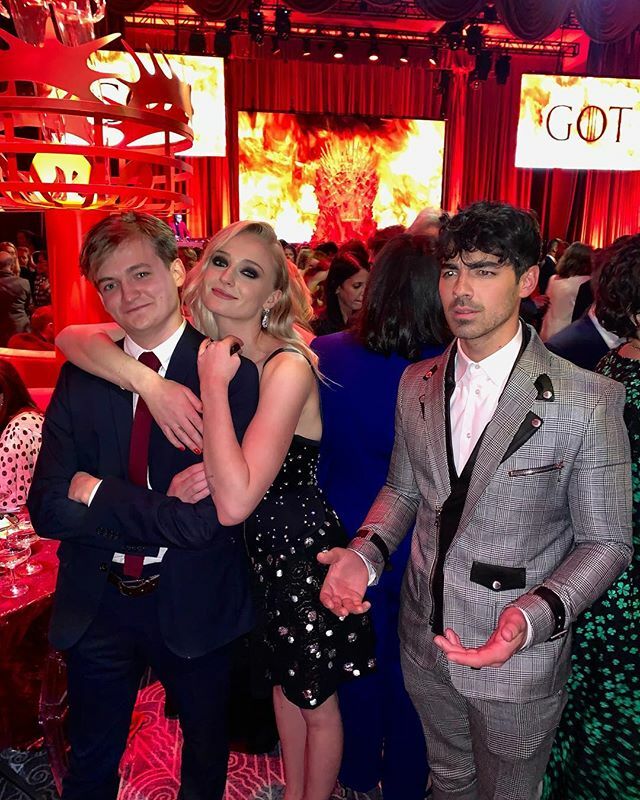 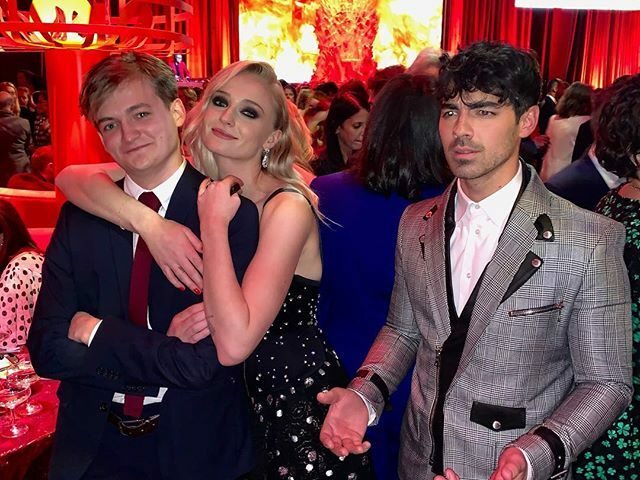 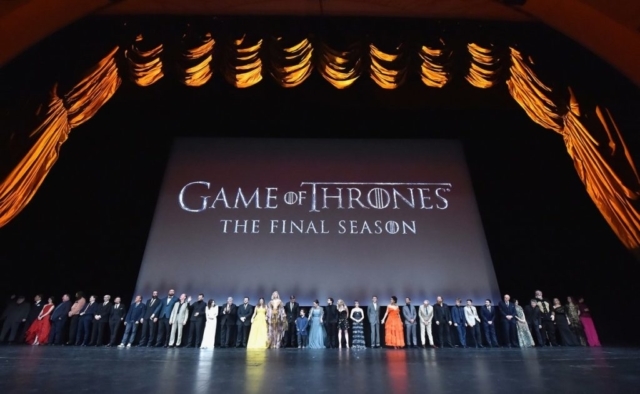 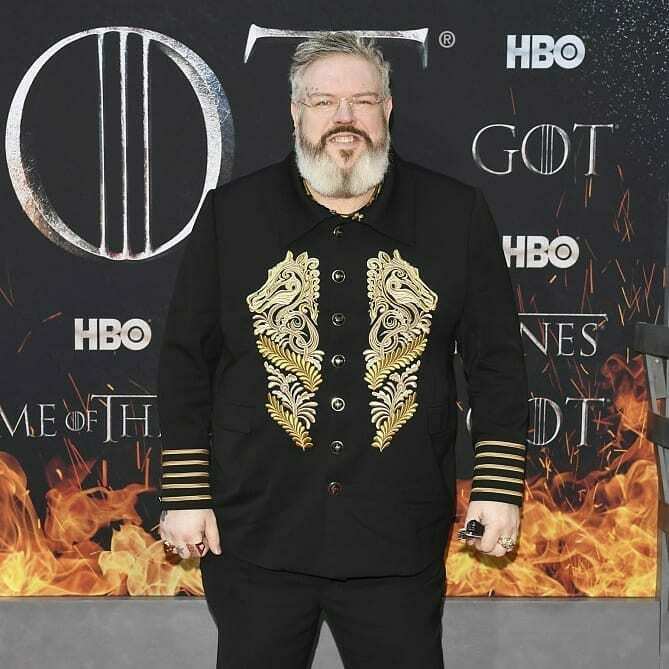 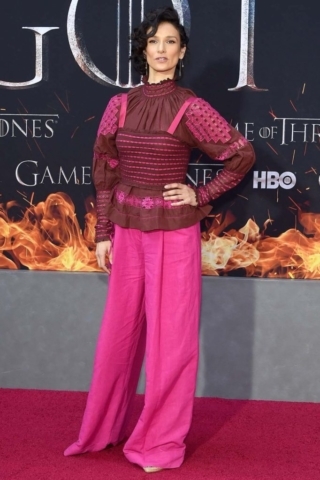 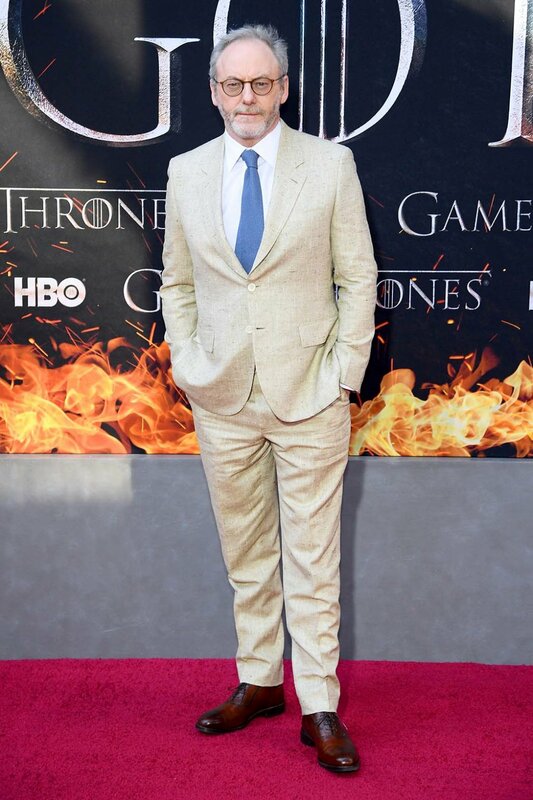 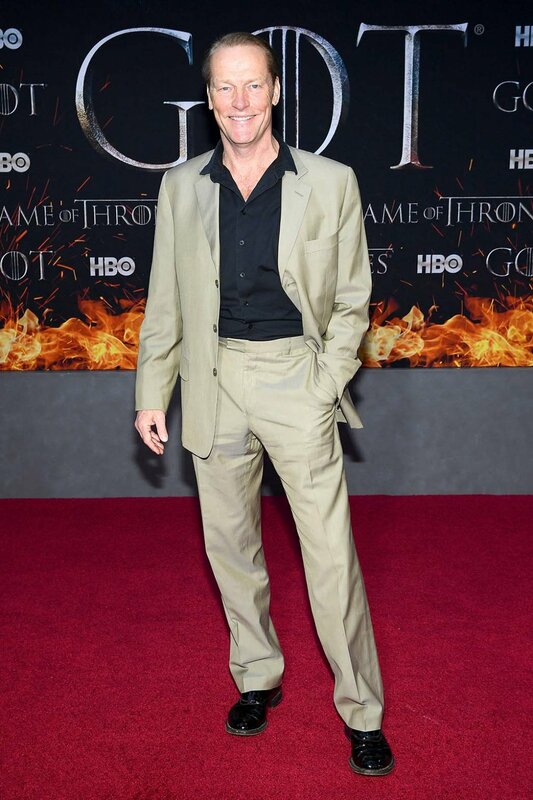 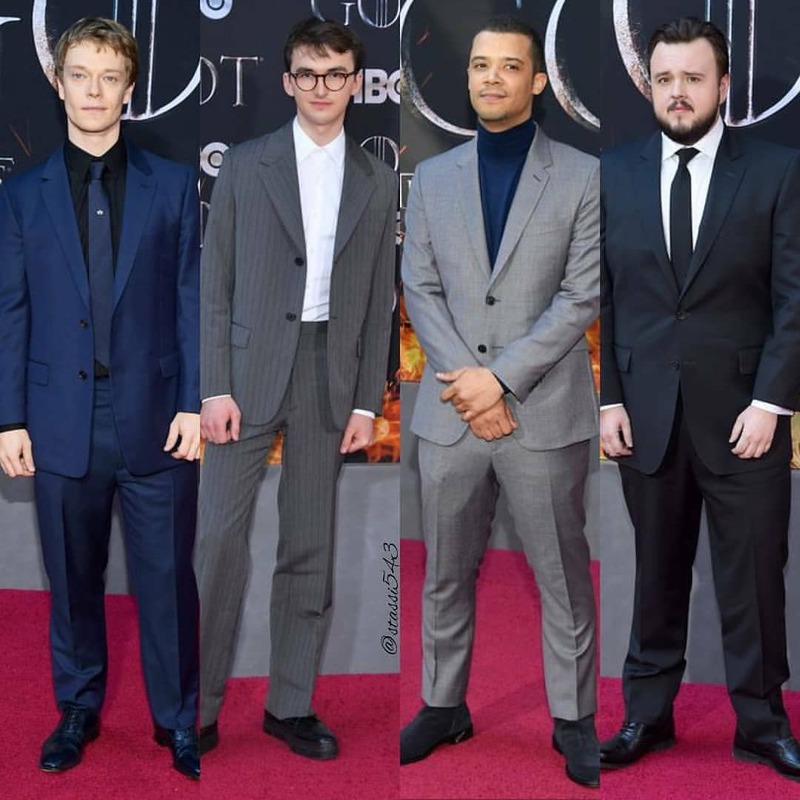 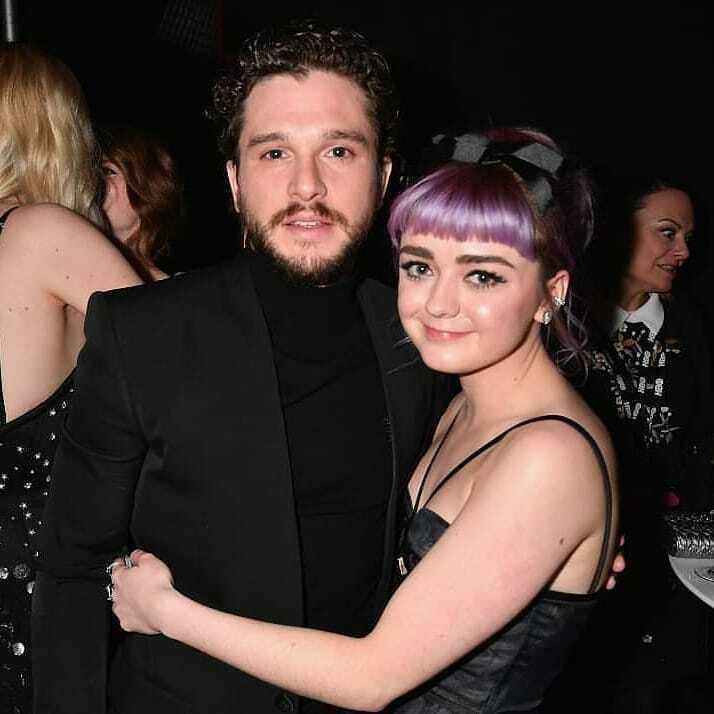 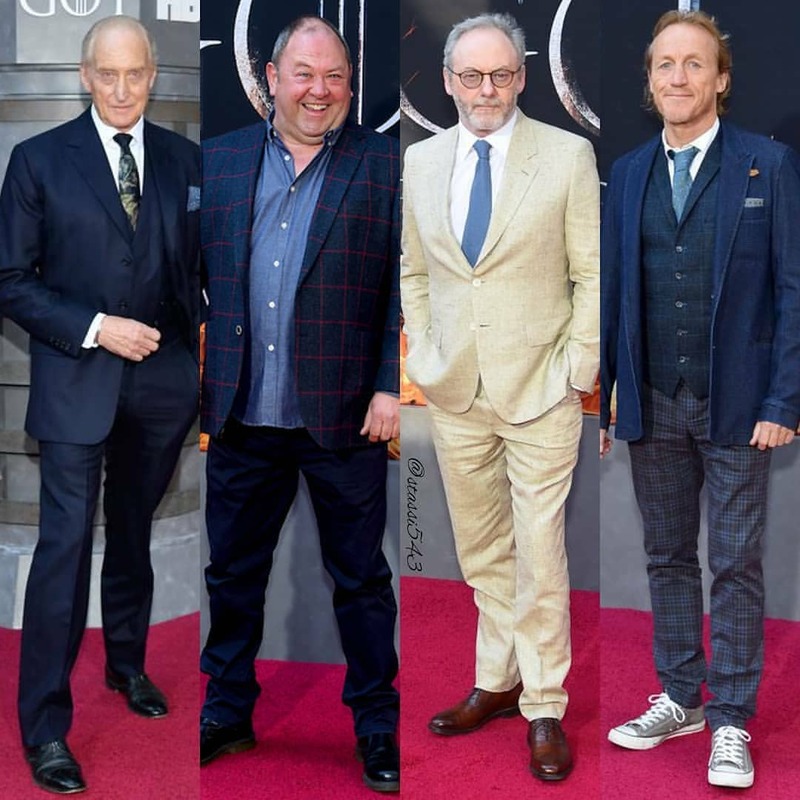 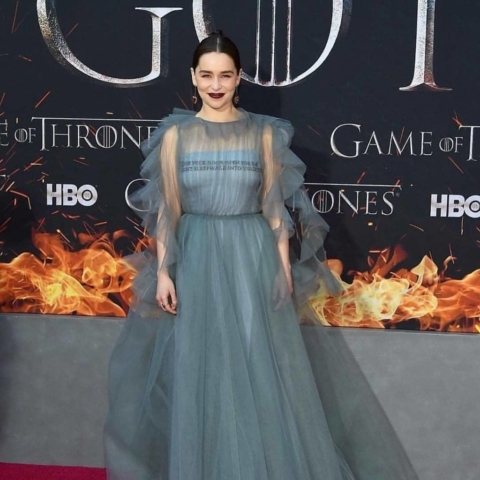 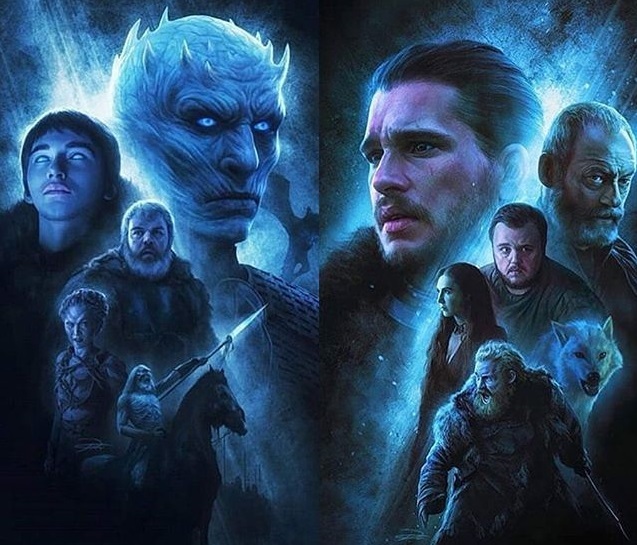 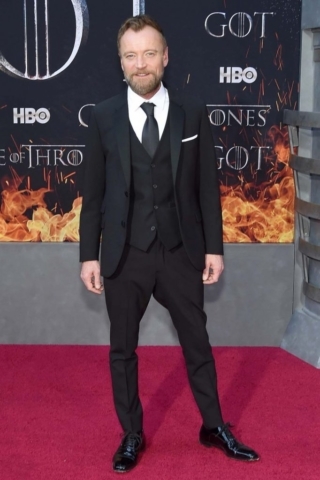 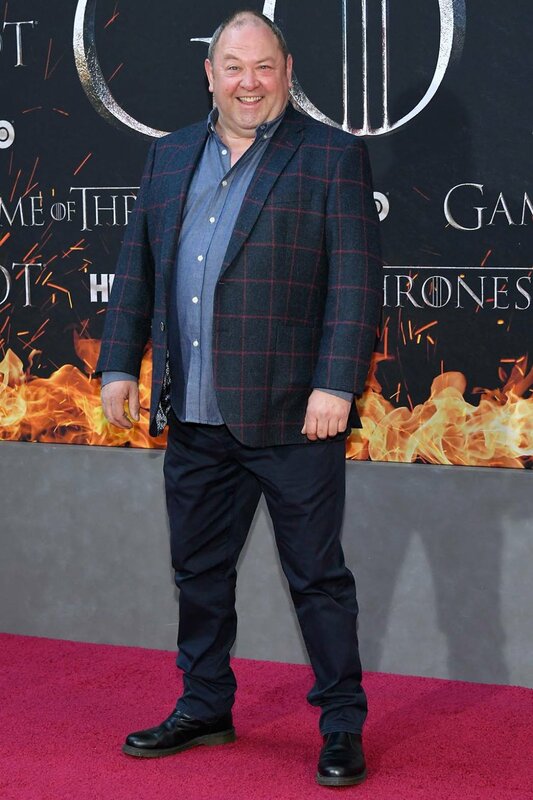 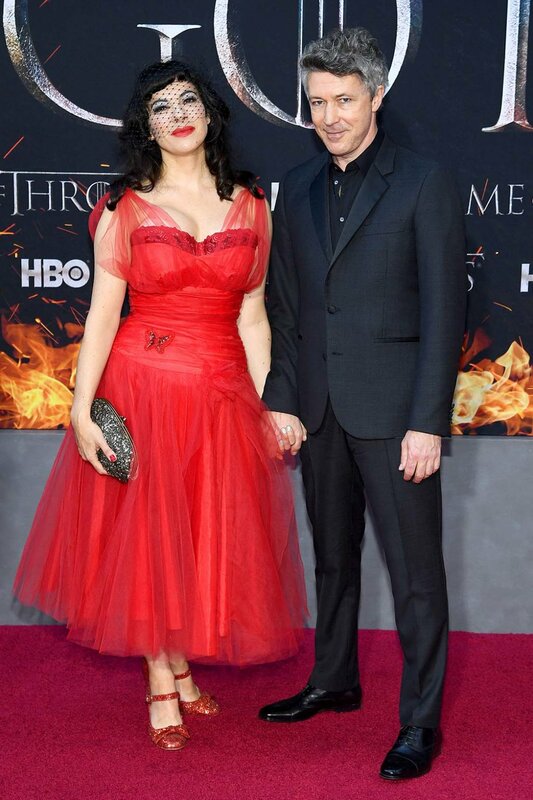 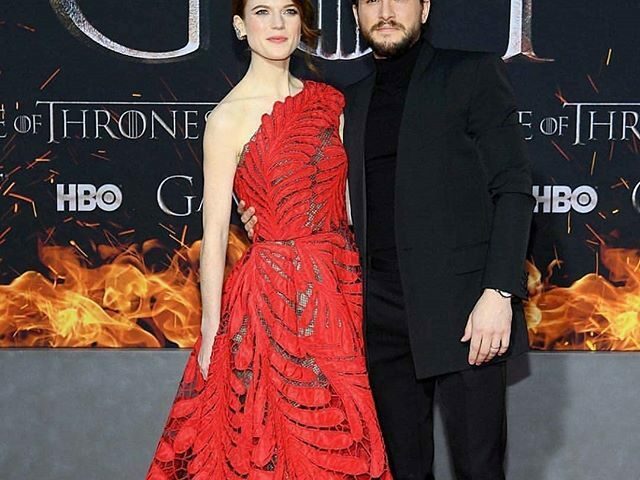 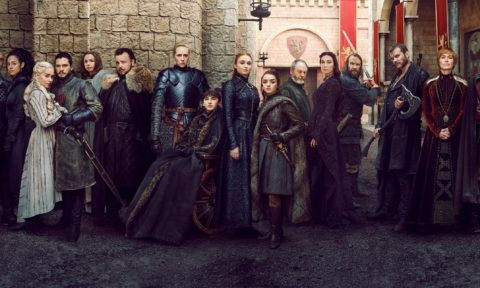 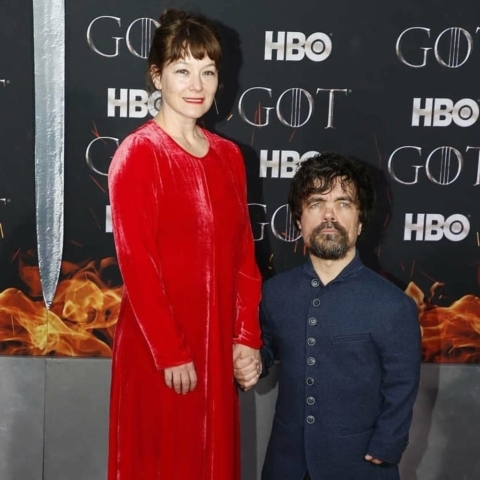 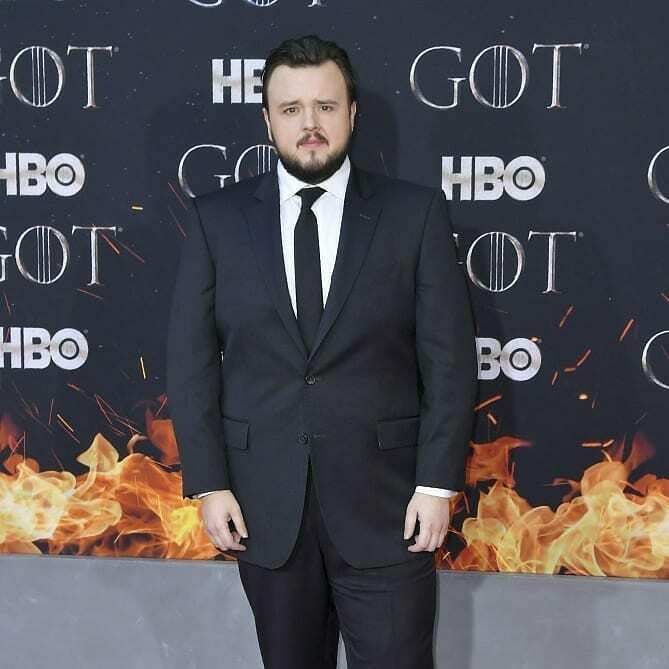 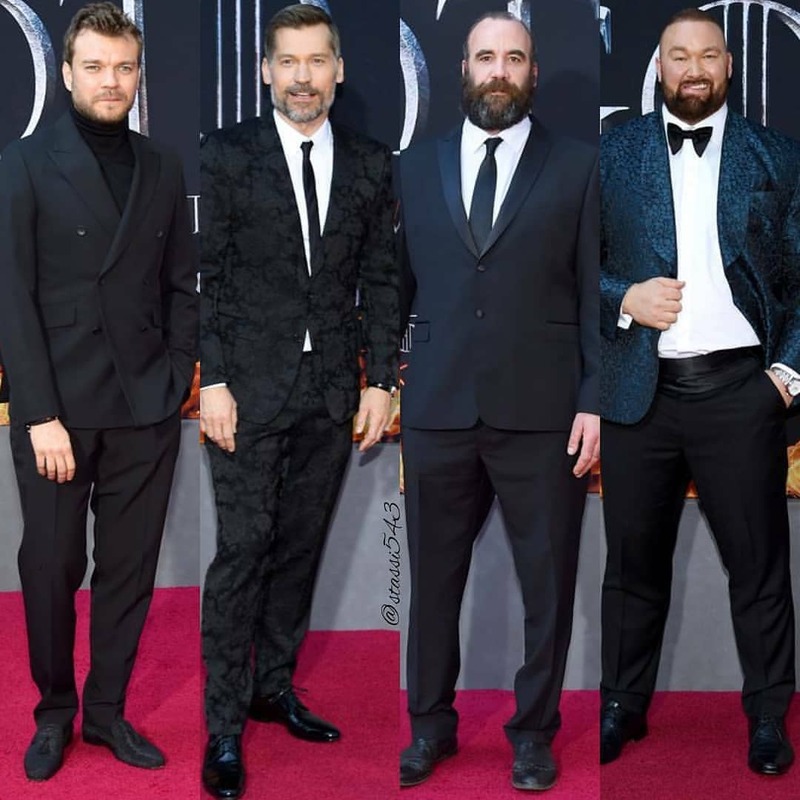 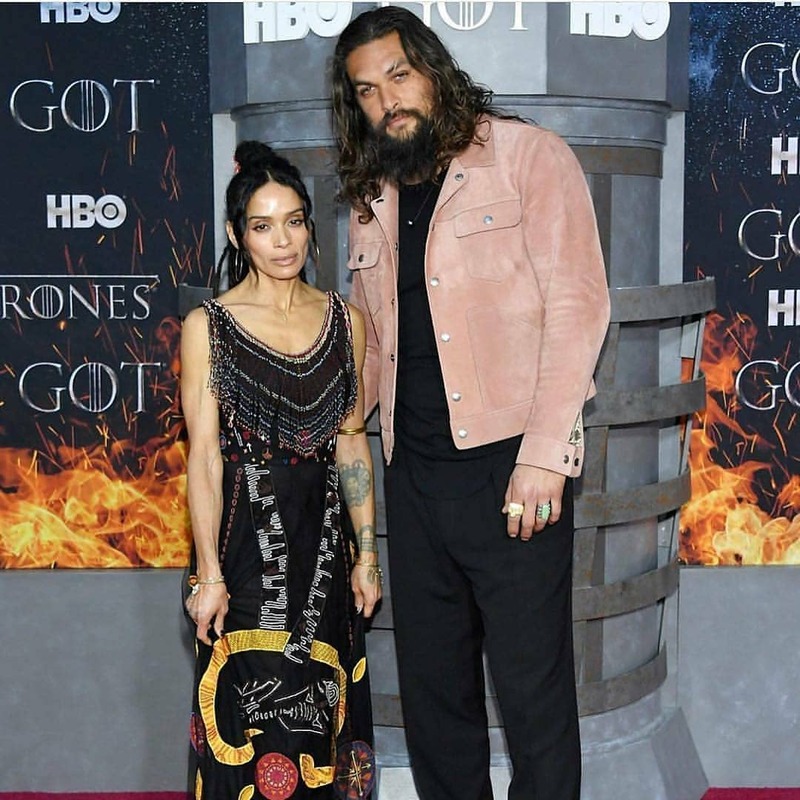 The grand premiere of Game of Thrones season 8 brought the entire cast of the show together, including the actors whose characters have already been killed on the show. 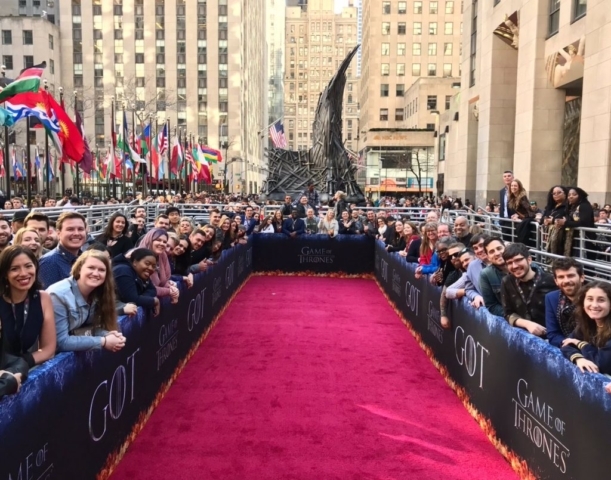 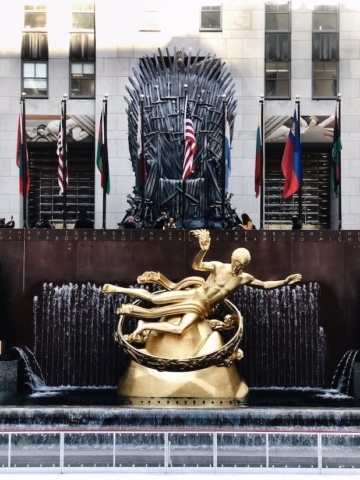 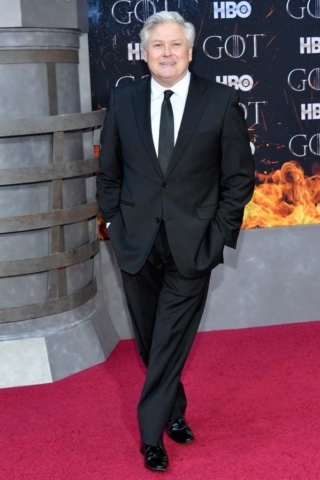 The event was organised at Radio City Music Hall when HBO welcomed its “GoT” stars, other celebrities, fans, TV execs and members of the media “to the beginning of the end”. 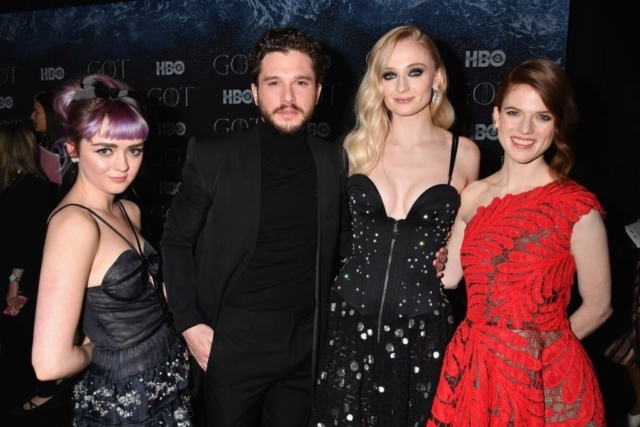 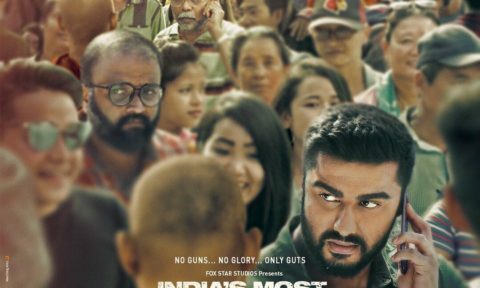 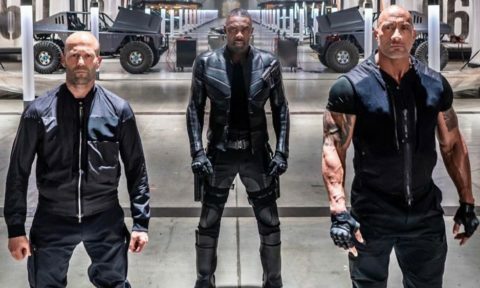 On the official Instagram handle of the show, the makers have released a series of videos from the premiere.